Heat and electricity in Alberta are about to get more expensive after several years of low energy costs. That’s bad news for commercial building operators, especially if you’re responsible for large buildings with intensive energy needs. Why did we have it so good for so long? Why is it changing? It comes down to a combination of market, policy and regulatory factors. Here’s what commercial building operators need to know to prepare responsibly for the future. These factors weave through the fabric of Alberta’s energy landscape, coming together all at once in potentially costly ways. 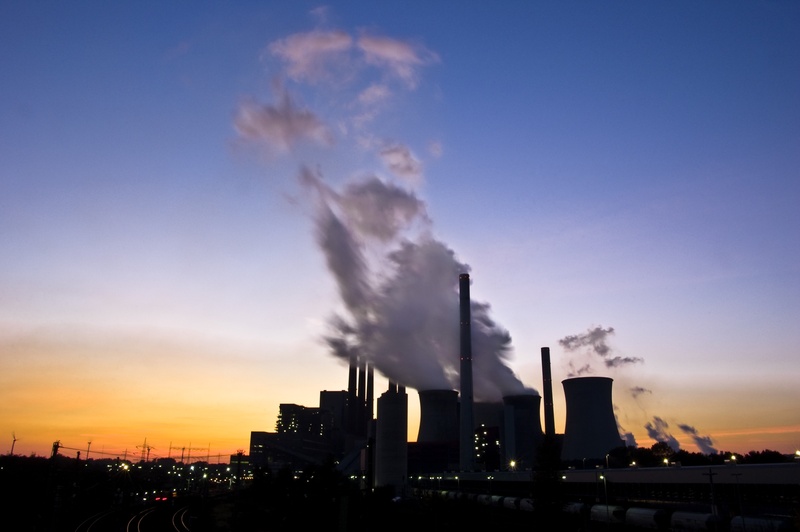 Increased Carbon Pricing — Carbon pricing mechanisms, whether imposed by the provincial or federal government, are scheduled to increase on large scale coal and natural gas electricity generators. Cancellation of Legacy PPAs — The cancellation of uncompetitive Power Purchase Agreements after carbon pricing increases means loss to the Balancing Pool, which backstops these agreements. This loss will be passed onto consumers. Capacity Market Implementation — The Alberta Government will be implementing a capacity market in for electricity generation in 2021. 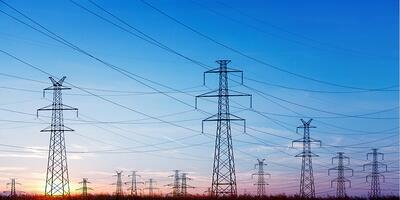 This will reduce the volatility of electricity prices — but increase the overall electricity cost. Mandatory Retirement of Baseload Coal Fired Generation — Provincial and Federal governments are requiring the early retirement of coal fired power plants that produce cheap baseload electricity. This will be replaced by more expensive natural gas fired generation and renewables. Introduction of Renewables — The Alberta Government has mandated that 5,000 MW of renewable energy generation be built. In other jurisdictions, this usually increases electricity cost. The Government of Alberta’s Contract for Difference model does deserve credit for avoiding huge costs to the system that have been seen when others have deployed a Feed-in-Tariff — but the current competitive bid process doesn’t include looking at required transmission system upgrades, which could potentially result in increased cost to consumers. Transmission & Distribution System Upgrades — If you haven’t seen these historic low costs of electricity reflected in your utility bills, transmission charges may be the cause. These have increased as the result of the recent build out of the transmission system upgrades by AltaLink and ATCO. Anticipated future peak demand and the pressure of connecting renewables to the system may drive further increases in transmission and distribution charges. Natural Gas Prices in Electricity — Because a much larger portion of baseload electricity generation will be from natural gas fired facilities, electricity cost will depend significantly on the natural gas commodity price. While currently cheap, progress on LNG exports and increased demand for use in power generation may result in an increased cost of producing electricity. Natural Gas for Heating and Hot Water — The main source of heating and domestic hot water -natural gas - will see price increases due to both several of the factors already outlined, and scheduled increases in carbon pricing. These and other factors are all taken into consideration in a recent energy forecast study by EDC Associates obtained by Vital Group of Companies. This study forecasts an 84 per cent increase in the wholesale price of electricity (when factoring in the capacity market) and a 94 per cent increase in wholesale natural gas over the next 15-years. So, what’s a commercial building operator or manager to do about it? 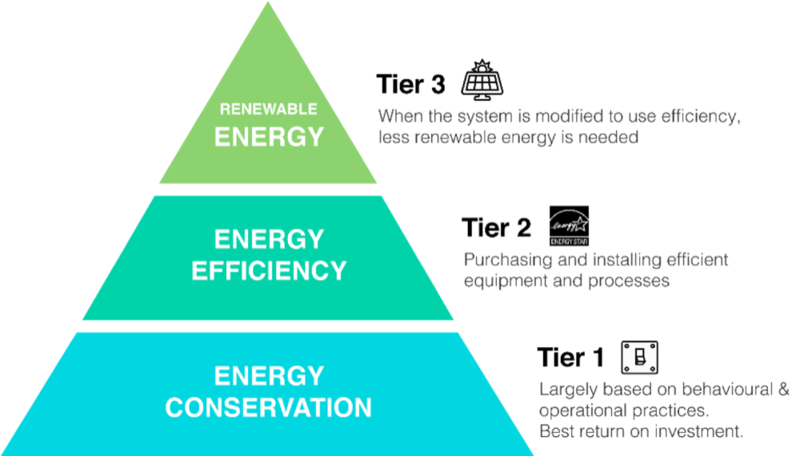 Tackling these three points in a holistic, sequential manner is the key to optimizing your energy in an environment of rising utility costs. Identify your opportunities to simply consume less energy. This could mean adjusting your heating and air conditioning usage. It could be as simple as not having lights left on in seldom-used areas or shutting down computers at night. There are a plethora of places in any building where the electricity consumption is just unnecessary. If you have direct control over a problem, fix it. Otherwise, encourage your tenants to play a role in keeping costs down both for them and you. Next, explore the potential of technological solutions. Things like LED lights and variable frequency drives use less than older forms of lighting and motor drive technologies. Heat recovery systems can do wonders for eliminating waste. When you do have to spend on energy, you can at least ensure you’re doing so efficiently. Finally, if you have the opportunity to install solar panels, you can offset some of the energy you get from the grid by generating it on-site. When the cost of electricity keeps rising, this gives you some measure of comfort and independence. Want a nice, deep look at the Energy Pyramid Strategy? Before you get started saving, you’ll want to obtain an Energy Assessment. This allows you to get a good idea of what you’re dealing with and your capacity to save. An assessment will guide you through the lower cost, more efficient, more sustainable journey your building needs. We will explore the topic of utilities a little deeper next week. Stay tuned to get started on your journey to a more energy efficient future.